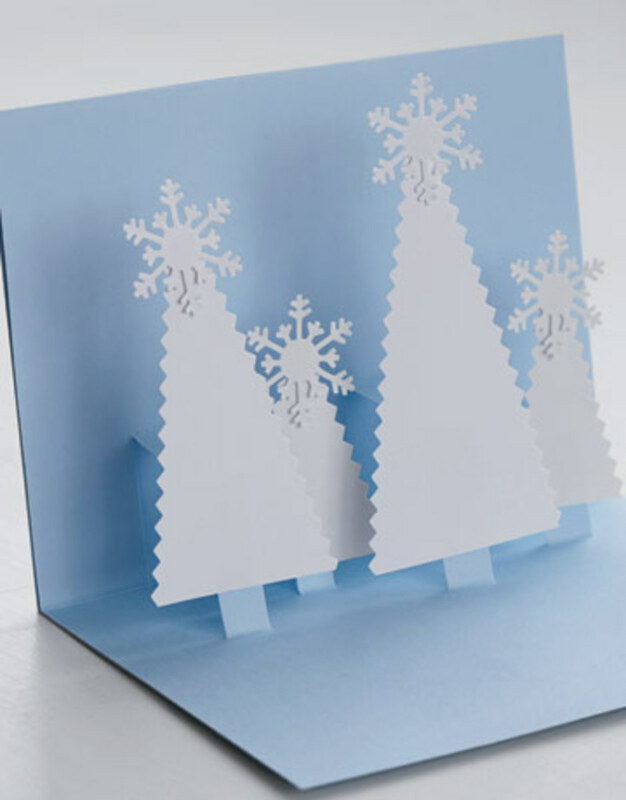 When I was a child, the greatest 3-D invention in my mind was a pop-up card. Those celebrating Christmas and Halloween were among my favorites, although some I received for some of my birthdays were fantastic as well. Even as I gaze at some of these I've included below, it brings back fond memories of a magical time I was infatuated with, as the extraordinary pop-up images created an amazing story to view; and of course you had to work to be sure to properly open that card in order to keep the images intact. If you've ever had a 3-D pop-up card, you know what I mean by that. 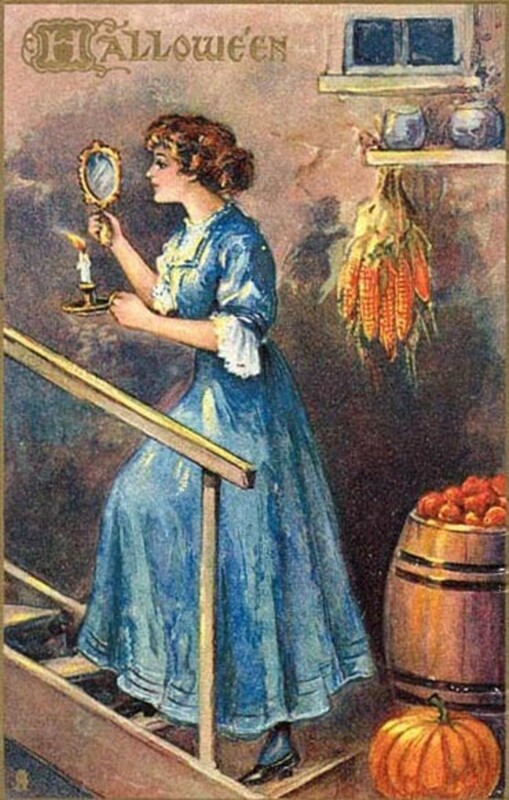 I remember opening up the card and seeing the unfolding (literally and figuratively) story. It was terrific to change the angles to see the storyline exposed in a variety of ways. 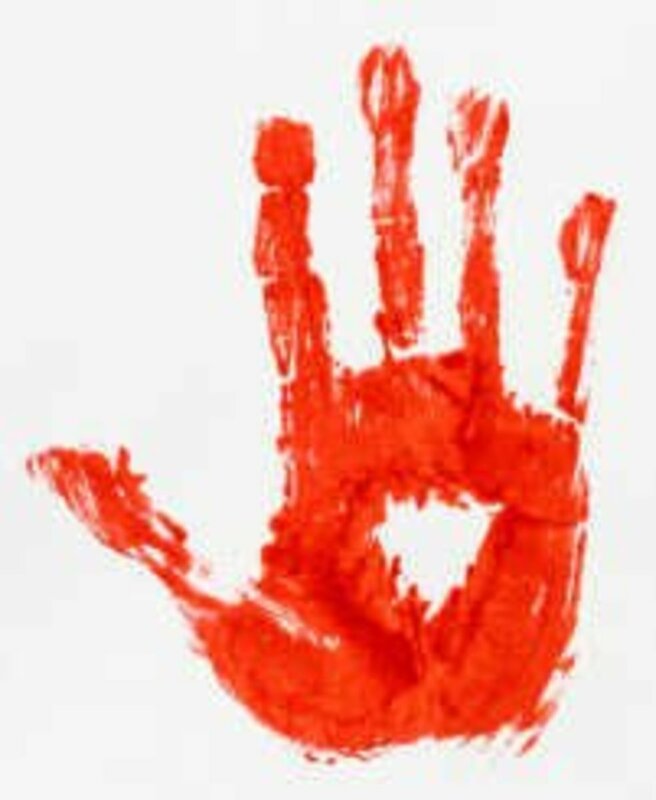 It was one of those things it took me some time to grow tired of, even as a child with a short attention span. 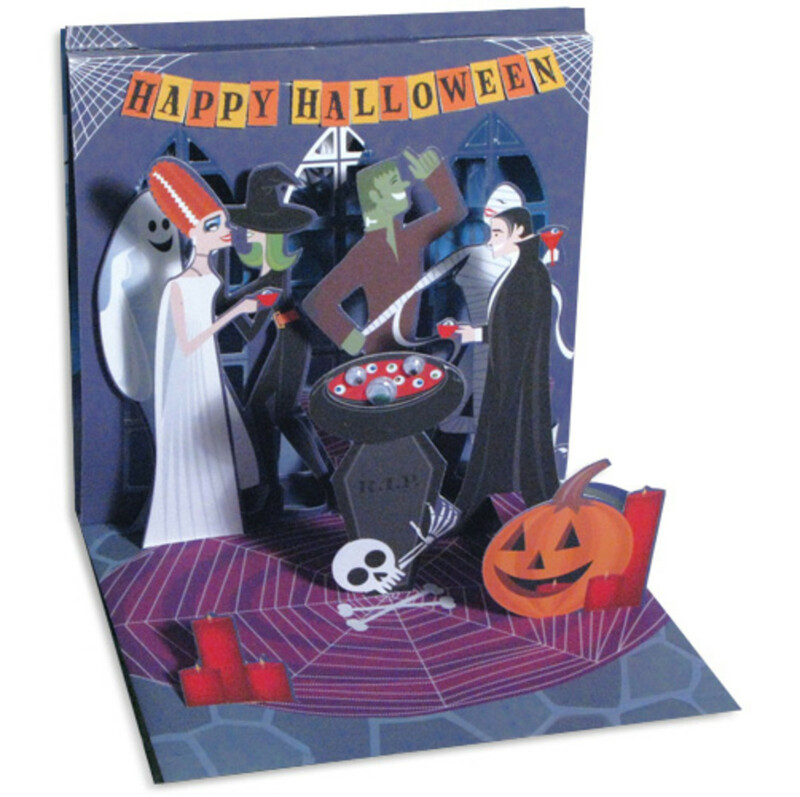 The Halloween pop-up cards I've included below are not just great memory-jarring images, but a lot of fun to look at in their own right. Hopefully I'll never outgrow the childlike delight in these precursors to 3-D everything. There's nothing more traditional than a carved pumpkin or Jack-o'-Lantern for Halloween, and this pop-up card is a great way to show it. Those bats in the background with the Gothic-looking windows are great too. 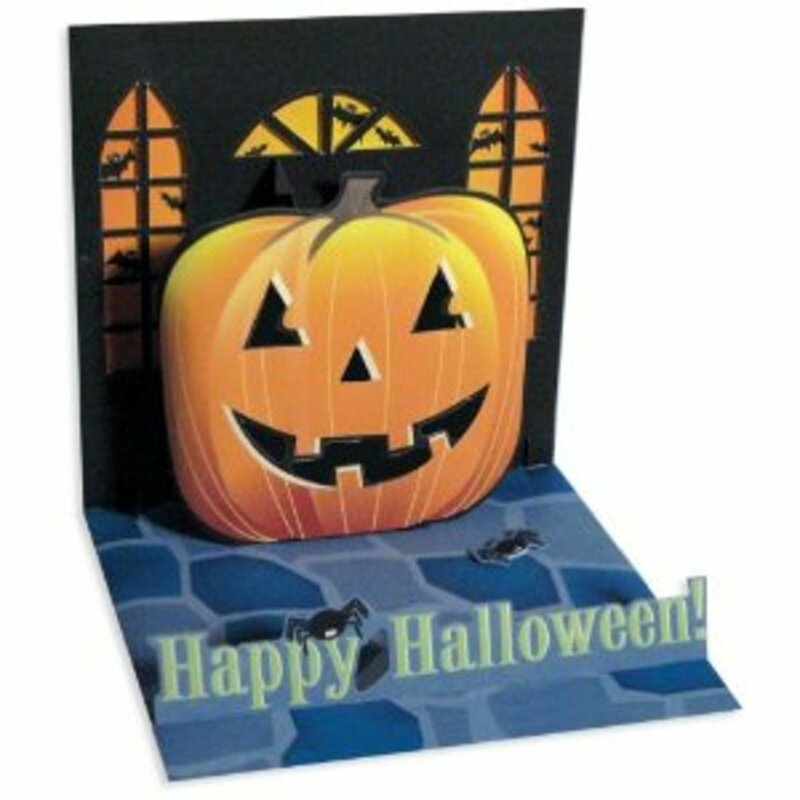 Skeletons are another mainstay of the Halloween holiday, and a great addition to the pop-up card theme. 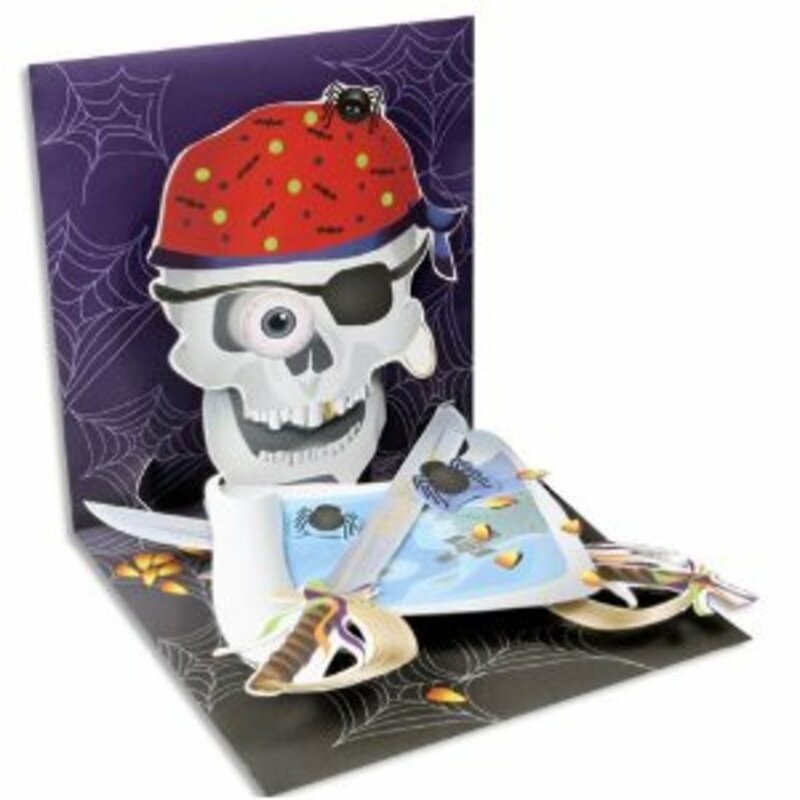 Add to that a pirate skeleton with the eye patch and sword, and you have a fantastic 3-D card to enjoy opening and displaying. 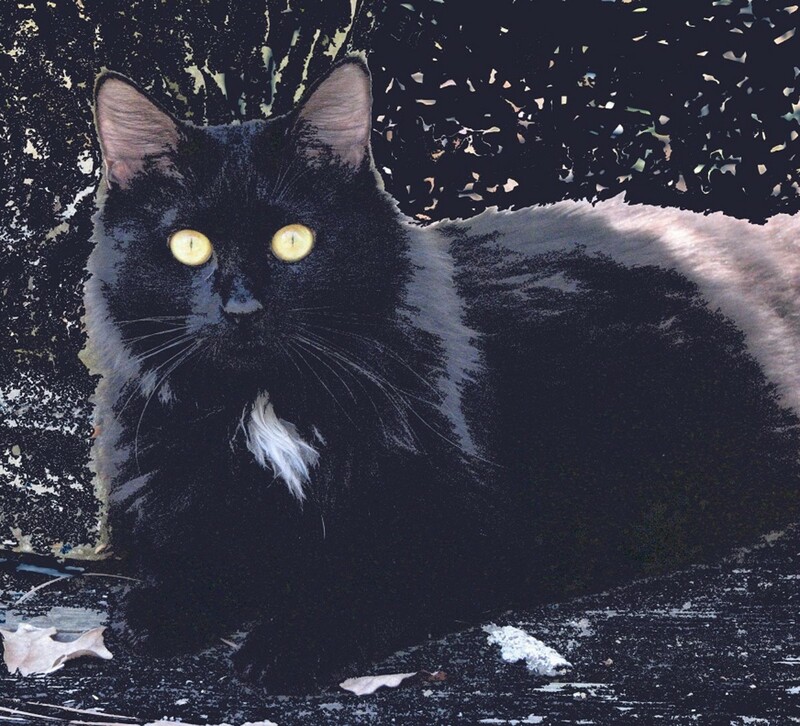 Not to be left out of the Halloween pop-up card mix, here we have the ubiquitous black cat sitting alongside a carved pumpkin. The kids would have fun getting this surprise popping out at them, as well as the ghost and bat in the the background. Cards like the one below, as far as having all those pop-up things included, were among my favorites growing up. The more intricate the pop-up scene, the better, as far as I was concerned. This ghost one with the haunted house is very cool. I really like the way it appears the ghosts are floating all over the area because of their positioning on the card. 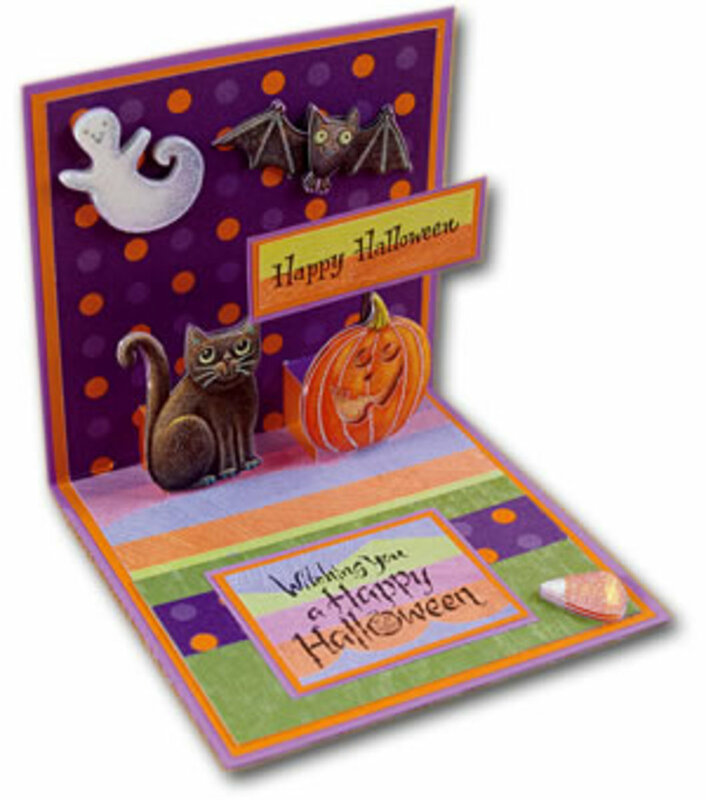 The many layers of this Halloween monster party really enhance the 3-D look of this pop-up card, and shows some of what was is magical with these cards. Very cool how the pumpkin pops up in front and begins the imagery through the several layers. Those floating eyeballs are funny as well. 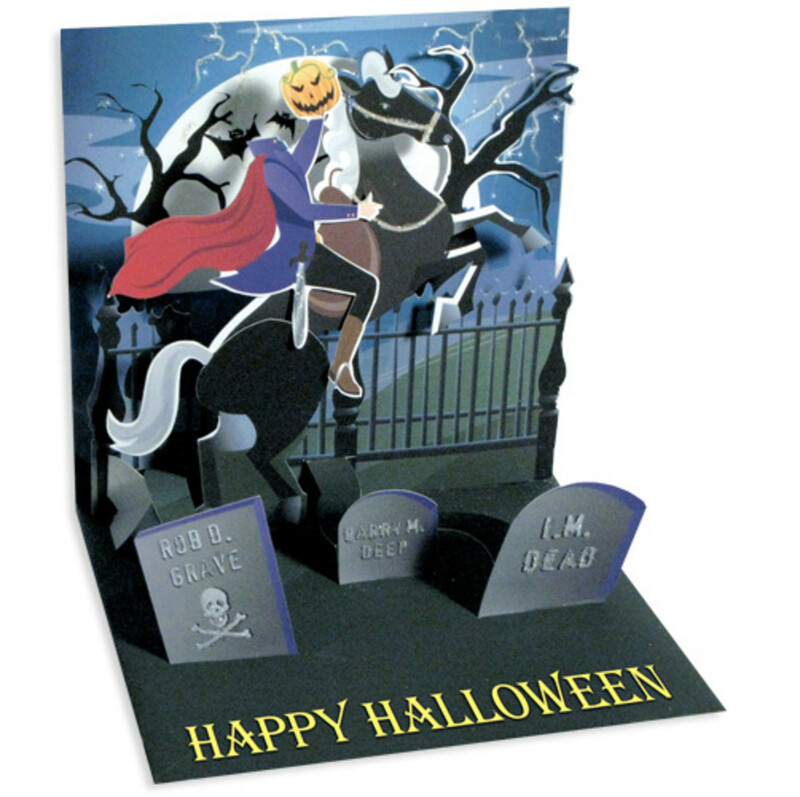 Now surprising someone with this Headless Horseman card is what pop-ups are all about. To see the look on a child's face when they see the horseman carrying the head is fun to imagine. 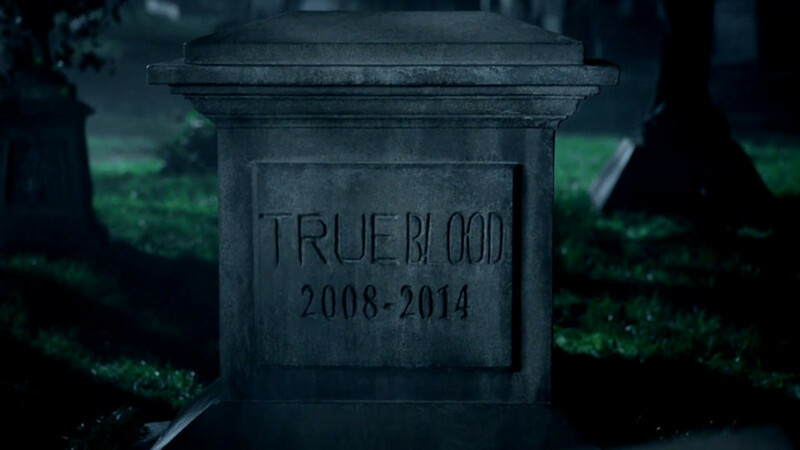 The graveyard in front adds a compelling feel to the theme. 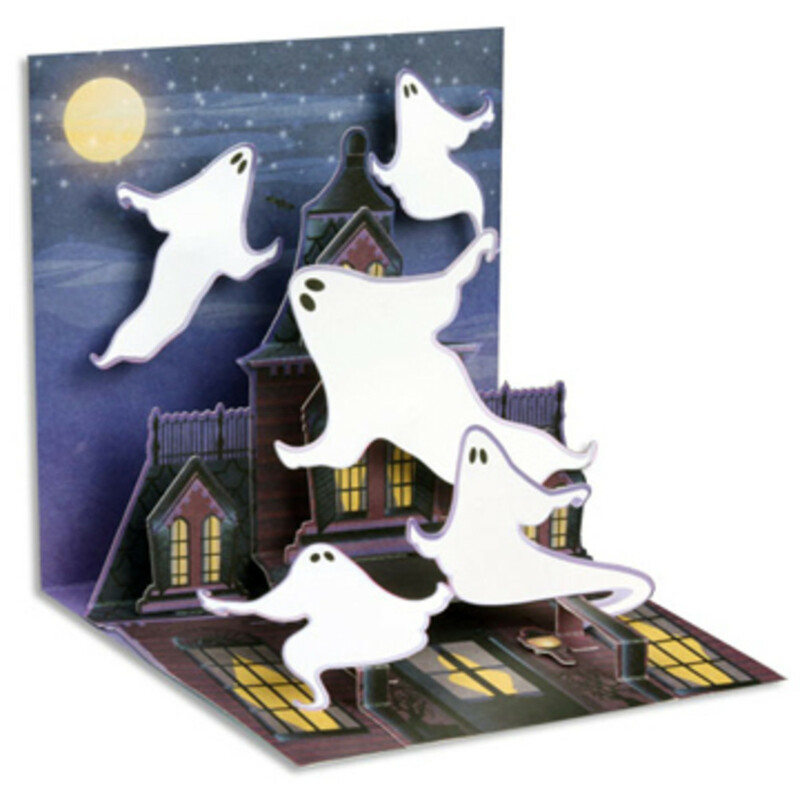 As you can see from this batch of Halloween pop-up cards, they were and remain a great gift and/or decoration to include in your Halloween fun. Either way, that 3-D look and feel to the art will always delight both children and adults, and not only bring back our memories, but create new ones for the next generation.